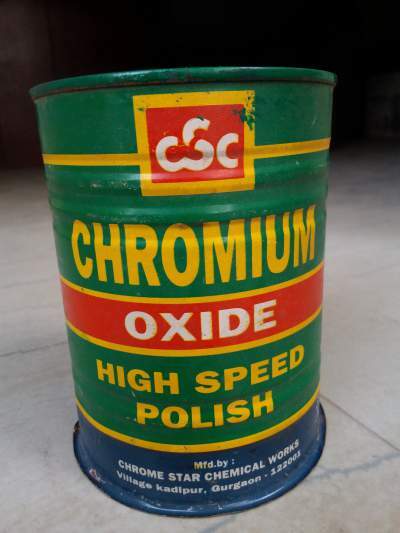 Chromium Oxide is an inorganic compound used in ceramics as a green colorant. Its chemical formula is Cr2O3, and it is available in powdered form. In addition to its use as a colorant in ceramics, chromium oxide is also used in paints, inks and glasses. 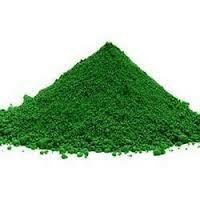 It is a versatile chemical, known for its use in producing green tints in glazes. Boiling point: 3000 ° C, is a high-quality refractory. Chrome oxide is a green crystal powder, metal luster, magnetic, good covering strength, high-temperature-resisting and sunlight fastness. Not soluble in water, barely soluble in acids, comparatively stable in air, unaffected by acids and alkalis of common density, sulfur dioxide, sulfur hydrogen etc. 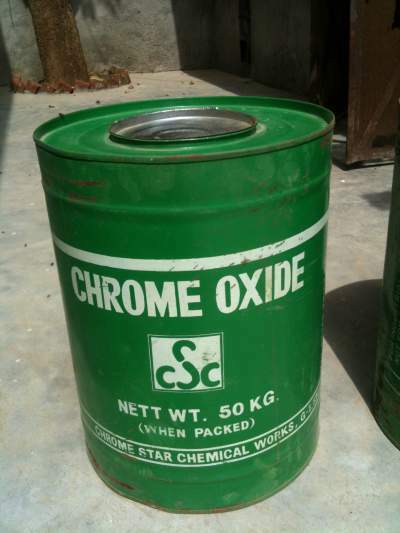 Chrome oxide green enjoys excellent quality and firmness of coloring. Chromium oxide gives green under most conditions. 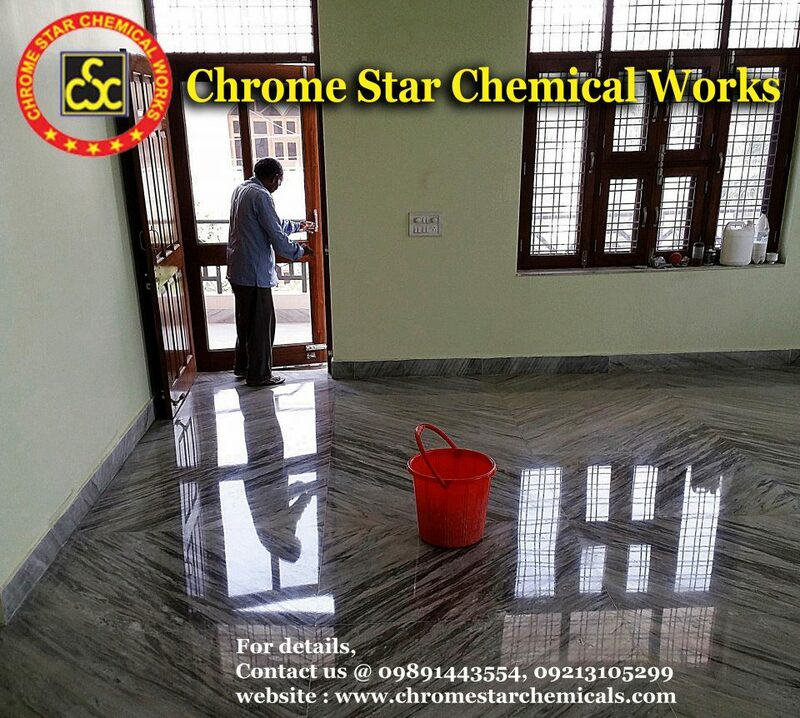 Amount upto 1% disperse and dissolve fairly easily and give bright greens in alkaline glazes, drab green in boron glazes and yellowish green in lead glazes. Quantity below 0.5% will give yellow in lead glazes. Amount upto a maximum of 3% give opacity and grayish green colors. The oxide powder is quite often quite a rich blue green color but it is impossible to keep this color in glazes without the assistance of cobalt oxide. 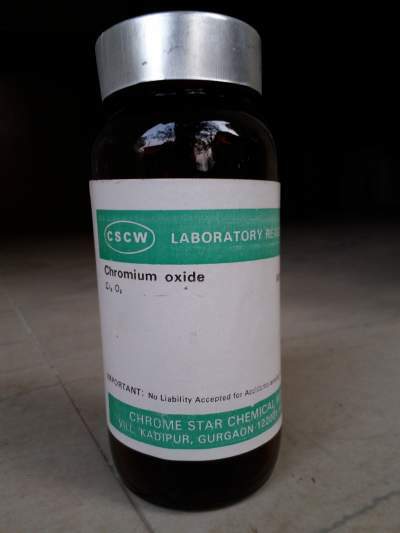 Chromium oxide can also be used to stain slips and bodies. Amounts upto 5% gives different grey greens. The principal uses of Chromium are in metallurgical processing of ferrochromium and other metallurgical products to impart corrosion resistance. Chromium is used to induce hardness, toughness and chemical resistance in steel. Today 85% of its use is in metallic alloys such as stainless steel and anodized aluminum. It is also widely used in manufacturing of thermocouples.